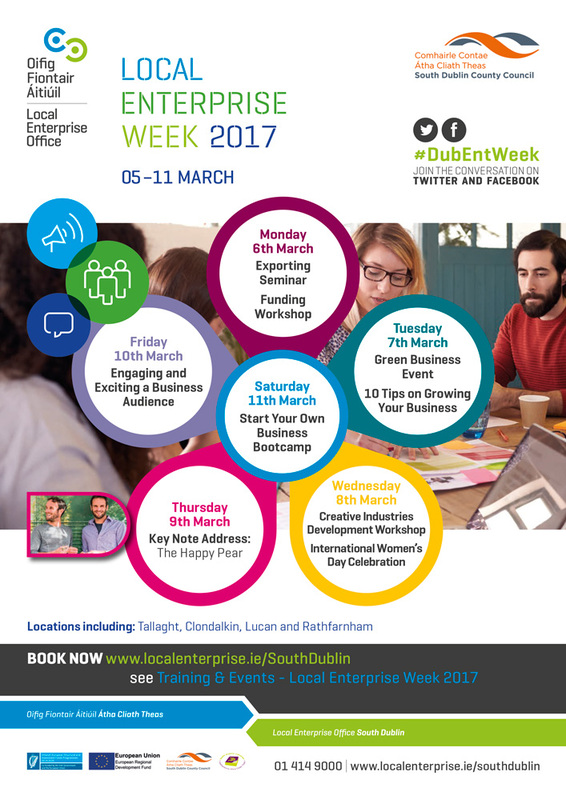 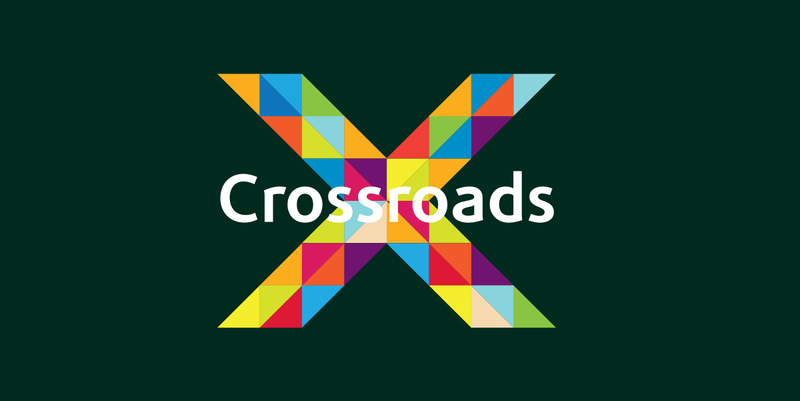 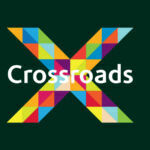 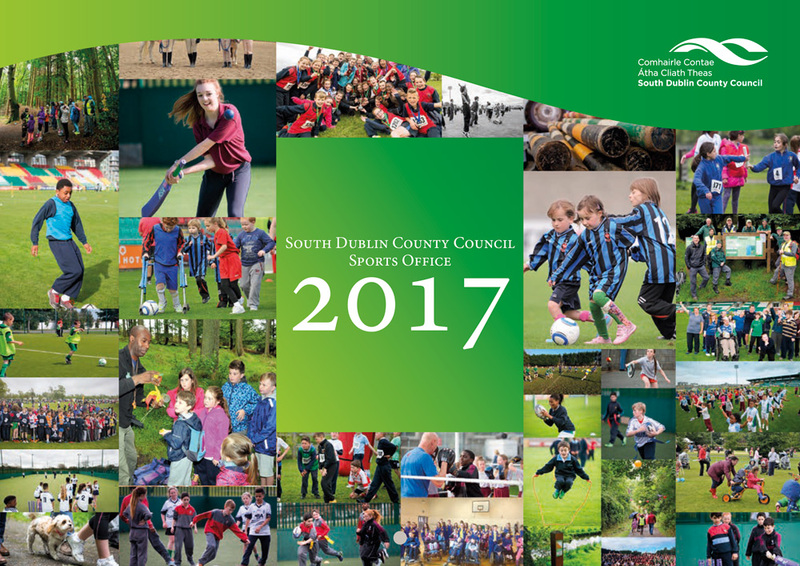 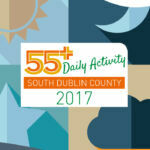 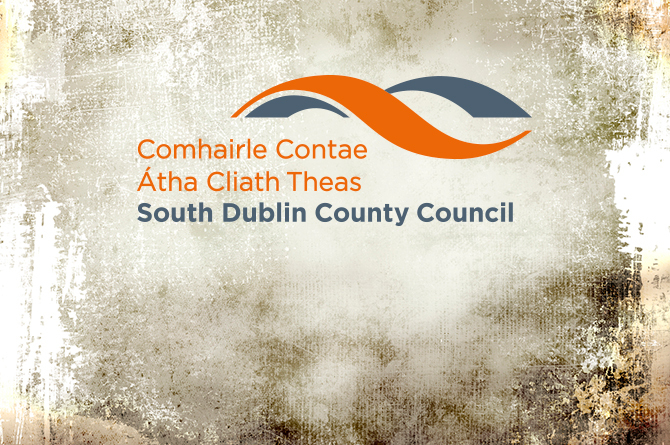 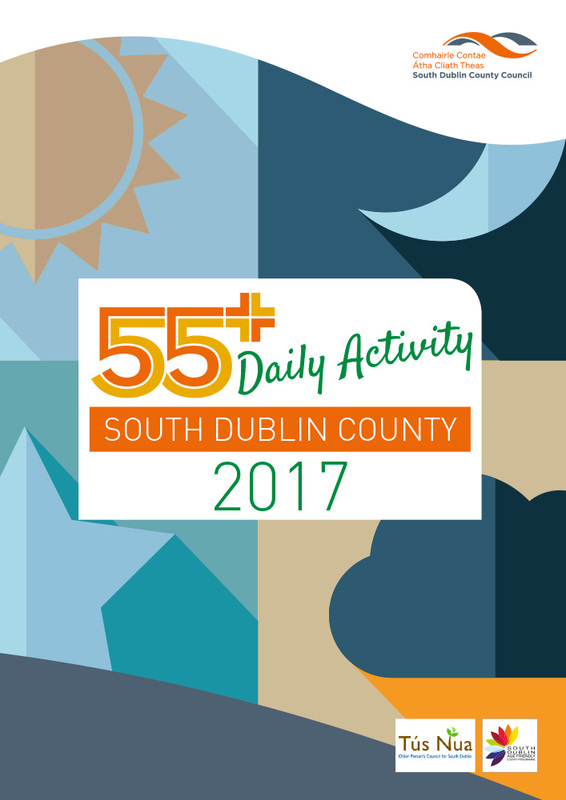 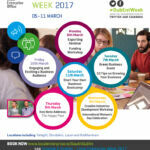 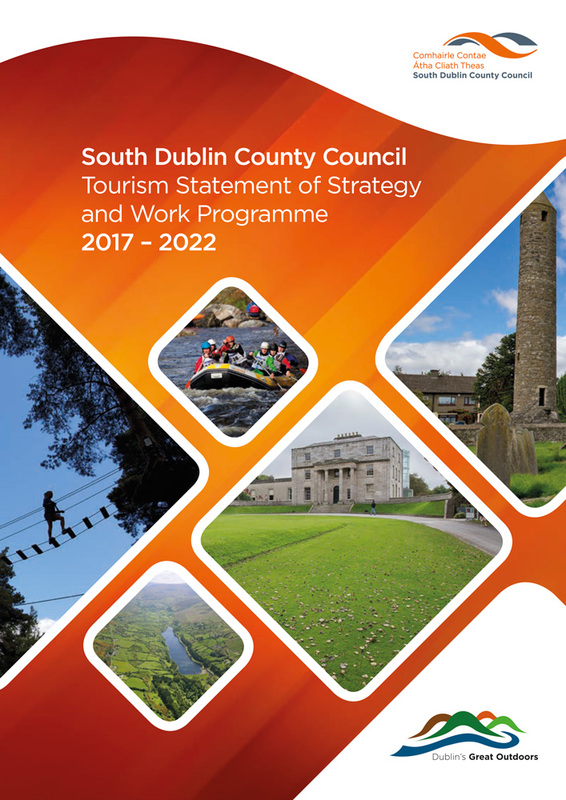 Silverbark Creative produces work for a number of sections within South Dublin County Council. 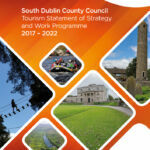 These divisions would include Libraries, Arts and Environment. 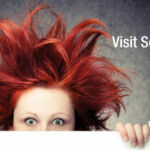 The type of work produced would range from leaflets to displays and promotional goods to web graphics. 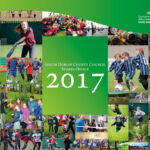 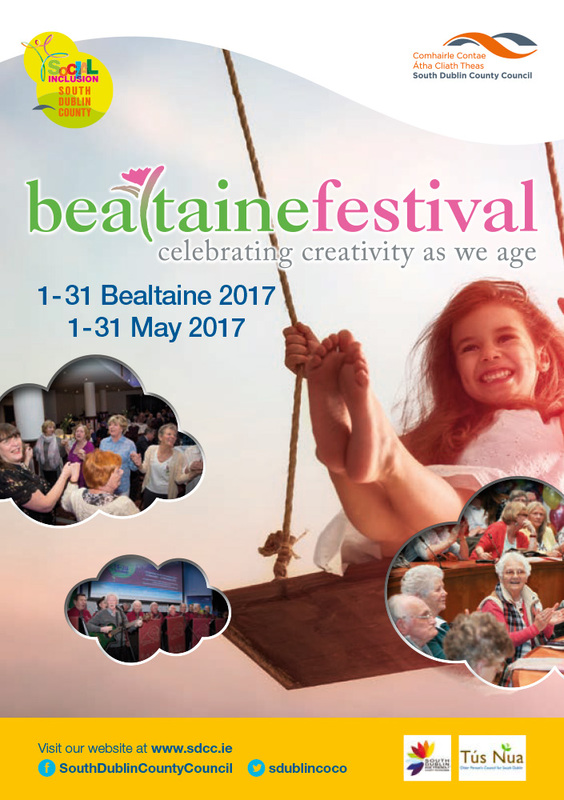 We have also been involved in the Development strategies for both the Arts Section and Libraries Section. 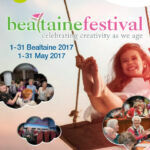 In 2012 we developed the identity for the new Red Line Book Festival which has grown out of the Readers Day Festival. 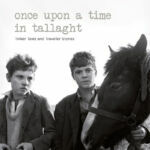 The book is a collection of stories, poems by Mervyn Ennis and photographs by Alen MacWeeney about the life of the Travelling community in South Dublin County in the 1950s and 60s. 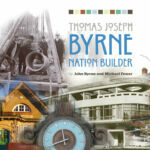 Written by John Byrne and Michael Fewer this book documents the influence and vision of the architect T.J. Byrne which had far-reaching results in a broad range of aspects of Irish life in the first half of the 20th Century. 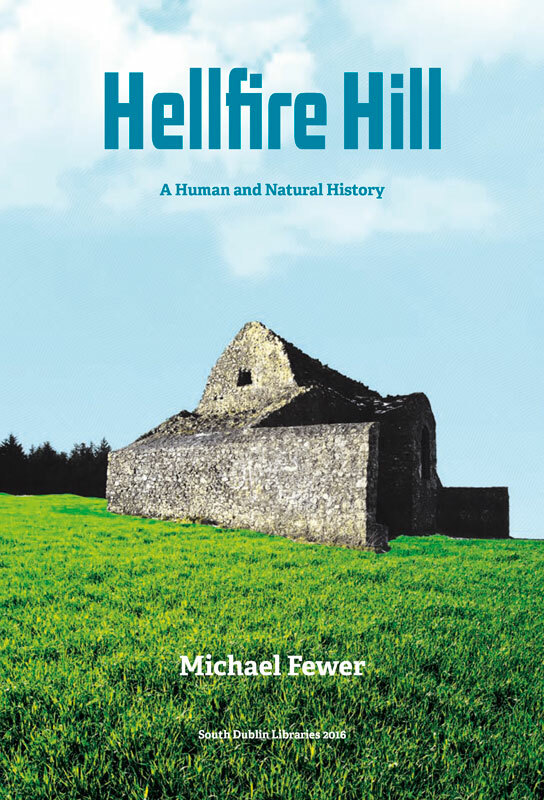 Written by Michael Fewer, based on personal research and experience, he describes some aspects of the history and nature of the hill for the enjoyment of those who would like to explore it. 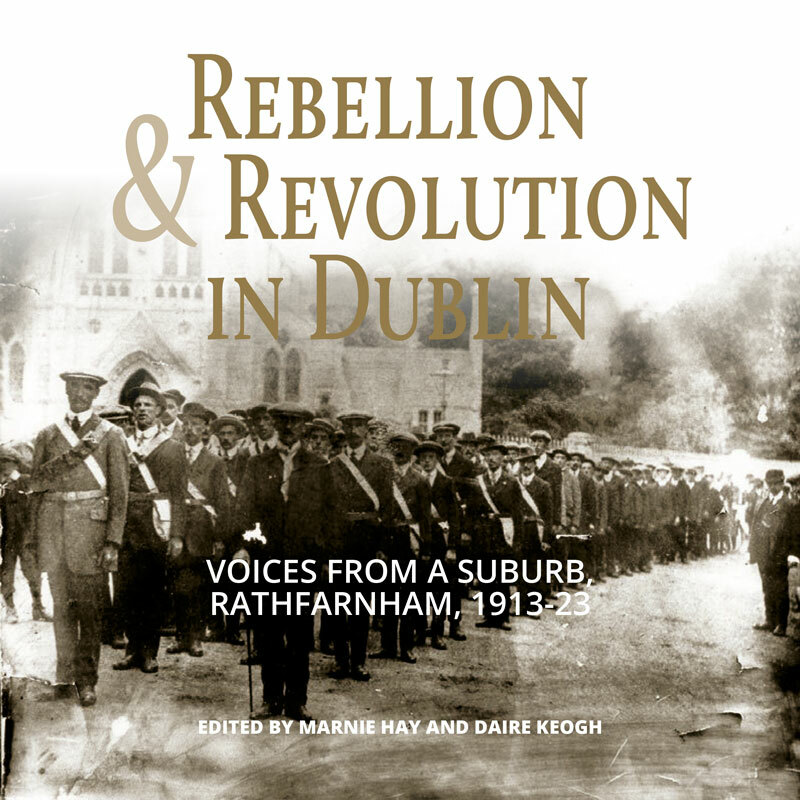 This collection of essays explores connections between the Irish revolution and the people and places of the Dublin suburb of Rathfarnham. 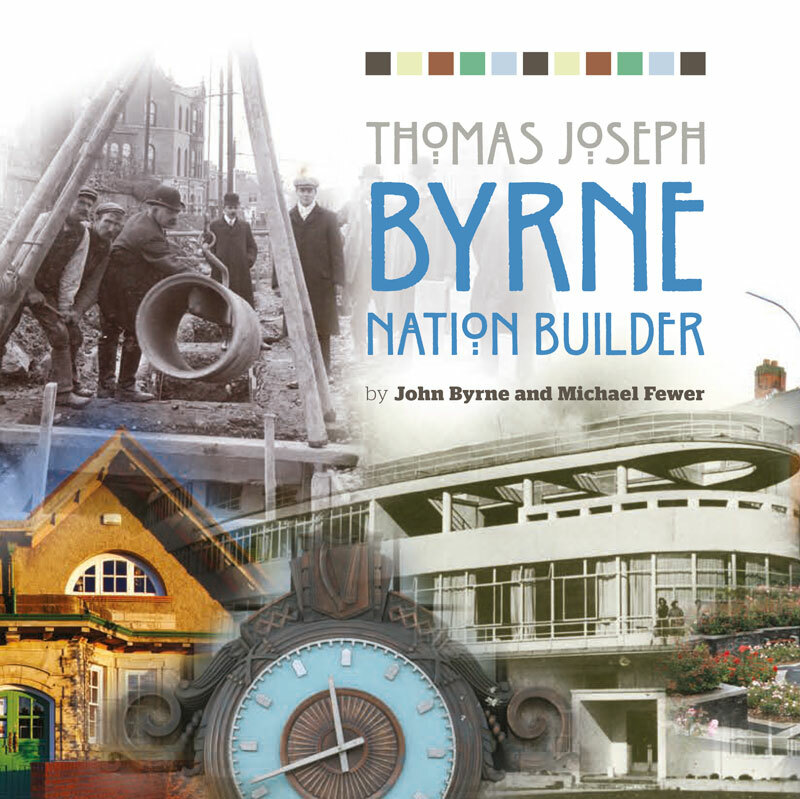 The book began as a project to mark the centenary of the Whitechurch Library, which opened on Taylor’s Lane on St. Patrick’s Day, 1911. 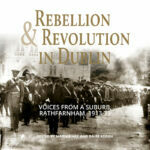 The ensuing years of war, rebellion and revolution saw the active involvement of many residents of the Rathfarnham area and individuals linked to the library. 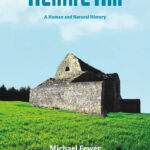 Contributors to the book included: Damien Burke, Gareth Coghlan, Brian Crowley, Clara Cullen, Mary E. Daly, Marnie Hay, Daire Keogh, Michael Laffan, Felix M. Larkin, Martin Mansergh, Michael McDowell, Conor McNamara, Éimear O’Connor and Robert Schmuhl.